While spring fever may have you thinking about flowers, for many, the warm days and cold nights of late winter means maple syrup. That’s when the sapwood veins of the Sugar Maples begin to circulate a formula of nutrients, 2 to 3 percent of which is sugar. 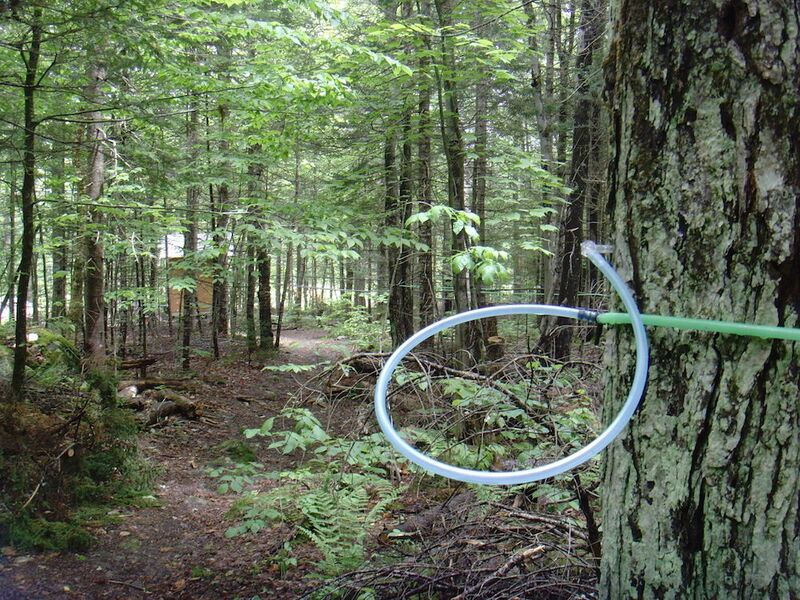 Tapped, buckets of sap are boiled to subtract the water; the sap-to-syrup ration is about 40 to 1. Now, the typical bottle of pancake topping at the grocery store may say, “syrup,” but likely has no Sugar Maple syrup at all. Meanwhile, how much of the real product is collected and produced depends on the temperatures, because once the sap runs yellow, sugaring is over.